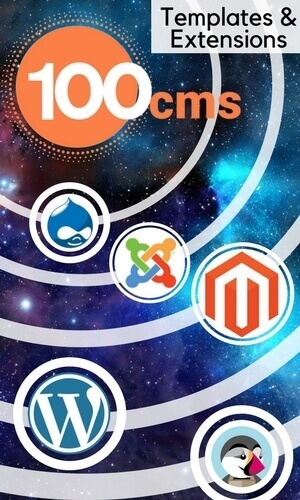 In order to access Real Estate Manager, real estate website software in the frontend of your website, you will need to create a menu item for it. In the Joomla admin panel go to Menu > Main Menu > Add New Menu Item (button in right corner). Press button Select, choose Menu Item Type from Real Estate manager (e.g. All Categories). Menu Title. Choose a title for your menu entry. This will also be the name which reflects in the URLs. You can choose any name you want, it does not need to be Real Estate Manager. Alias. The Alias you choose for your menu entry. Status. 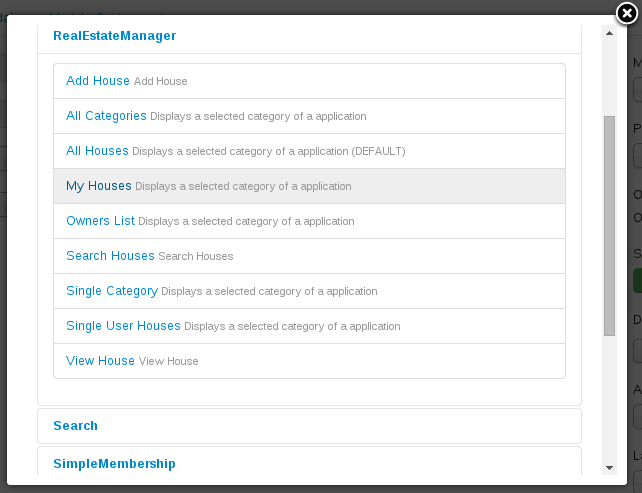 Select Publish to create the new Real Estate Manager menu item. Link. This will be automatically filled field. Menu Location. Choose the menu which this link to Real Estate Manager will display in. Parent Item. Choose the parent menu item which you want your menu item Real Estate Manager, real estate website software to be under. Ordering. Choose where in the list the Real Estate Manager entry will appear. Access. Set the user rights level which will be allowed to access the Real Estate Manager menu item in the frontend. Save your menu entry. Once it is saved, you are returned to the menu you choose earlier. Now you can rearrange the menu items until you are happy with the ordering. You now have a menu item in the frontend of your website which allow your users to access Real Estate Manager. Copy link on page what you want see on main menu. 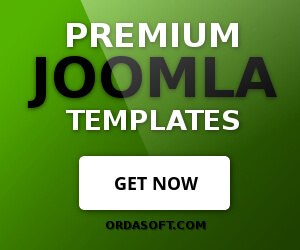 In the Joomla admin panel go to Menu > Main Menu > New Menu Item. Click button Select and choose menu item System links > External link. Then put your copied link in field Link. Next creating Categories in Real Estate Manager will be described.